Bolivia, a country on the eastern side of the South American continent, is the breeding ground of one of the most ancient civilisations of the world. 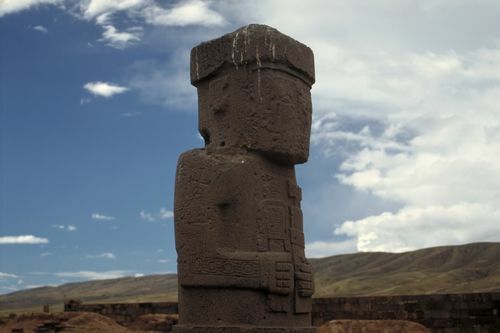 Starting from the early presence of the Tiwanaku culture to the overpowering of the Spanish rule, the country has come a long way to establish itself as an independent republic. This small Latin American nation has many ‘greatest’ and ‘highest’ factors attached to its uniqueness. To start with, the largest city of Bolivia, La Paz is the highest administrative capital city in the world at an altitude of 11,910 ft (3,630 m). Sucre is the constitutional capital and the seat of the judiciary in the country. Bolivia shares its political boundaries with Brazil on north and east, Peru and Chile on the west and Argentina and Paraguay on the south. The country may not have any seashores but it is studded with mind blowing Andean landscapes. The highest peak of the country is Nevado del Sajama at 6,542 m. Apparently it seems to be a country lacking water front openings but the vast Paraguay River compensate for the saline shores. Bolivia presents a sharp contrast between high, bleak mountains and plateaus in the west and lush, tropical rain forests in the east. 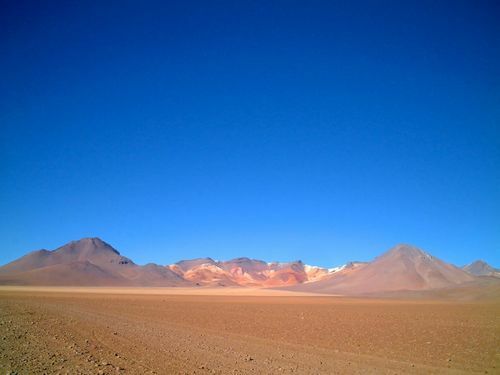 In between them lies the high plateau of Altiplano where most of the population of the country resides. 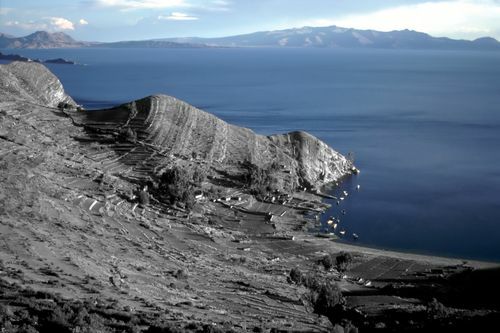 The Lake Titicaca is situated Along the Bolivian and Peruvian borders. The climate of the country is more or less sub tropical with wetter conditions over the eastern rainforests and cooler ones at the Andes mountain ranges. In tandem with the topographical diversity, the historical biography of Bolivia is equally interesting. Modern Bolivia was once a part of the ancient Incan empire and home to the Tiwanaku culture. The Spaniards landed at the Bolivian mainland and defeated the Incas in the 16th century. Eventually, Bolivia's predominantly Indian population was reduced to slavery but it won its independence in 1825 under the leadership of Simon Bolivar. The country is named after him. In the following decades, Bolivia lost its land to Chile after the War of the Pacific and Brazil and Paraguay. After years of military rules, coups, counter-coups, and caretaker governments, democratic civilian rule was established in 1982 in Bolivia. Despite the importance of its mines and its large reserves of natural gas and crude oil, Bolivia is one of the poorest nations in Latin America and still lives by a subsistence economy. Today Bolivia's 2002 gross domestic product stands at USD $7.9 billion with a growth of about 2.5% a year. A large part of the population makes its living from the illegal growing of coca, the source of cocaine. However, a government eradication begun in the late 1990s and depressed the economy in those areas where coca-growing was main source of income. Bolivia has had more than 190 revolutions and coups since it became independent in 1825. The constitution was adopted in 1967 and last amended in 1994. It provides power distribution among the judiciary, legislative an executive. The president of Bolivia is elected for four-year term and heads the executive along with his cabinet ministers. The bicameral legislature consists of an upper chamber of senators and a lower chamber of deputies. Administratively, Bolivia is divided into nine departments.